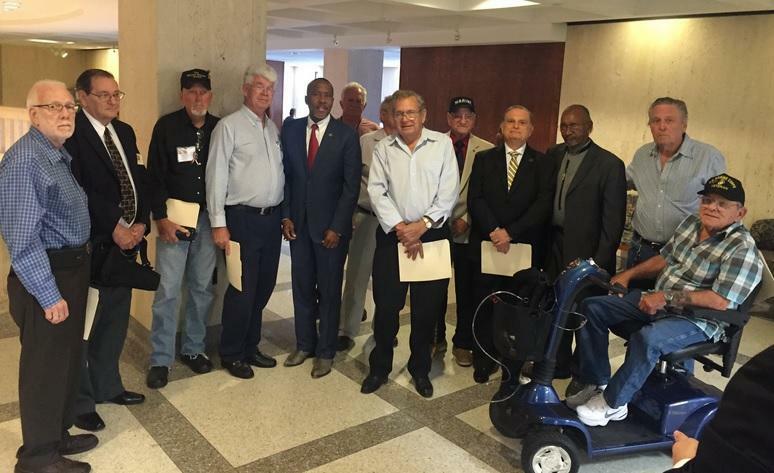 A bill to help provide closure for families impacted by the now-closed Dozier School for Boys is now headed to Governor Rick Scott. That’s the former North Florida reform school surrounded by allegations of abuse and deaths over a span of decades. 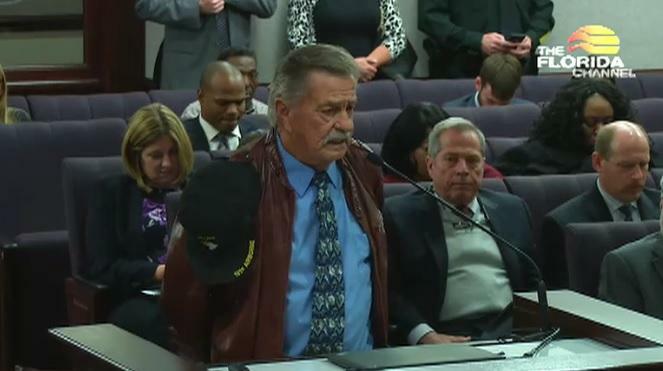 The Florida Senate has passed a bill allowing the state to provide financial help to the families who want to rebury the remains of their loved ones, found on the Panhandle property of the former Dozier School for Boys. Its House counterpart is also heading to the floor. 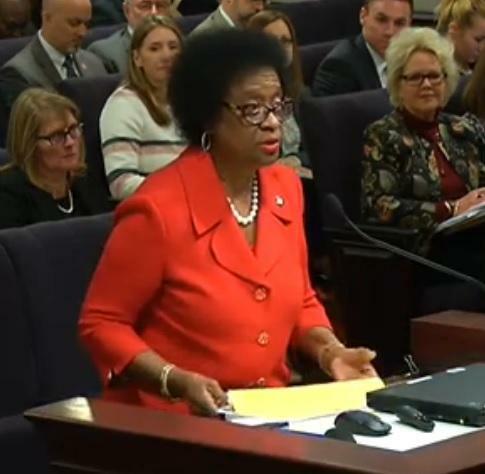 Bills seeking to compensate the families who want to rebury their loved ones found on the property of the now-closed Dozier School for Boys are continuing to move in both chambers of the Florida Legislature. One bill is already headed to the Senate floor. 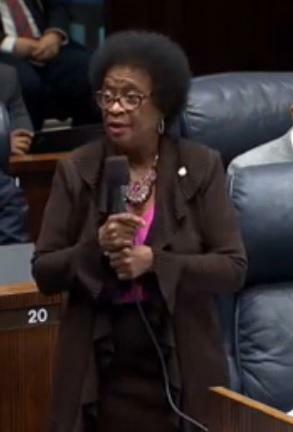 A bill seeking to help the families impacted by the now closed Dozier School for Boys is still gaining traction in the Senate. And, the measure now includes some new changes. 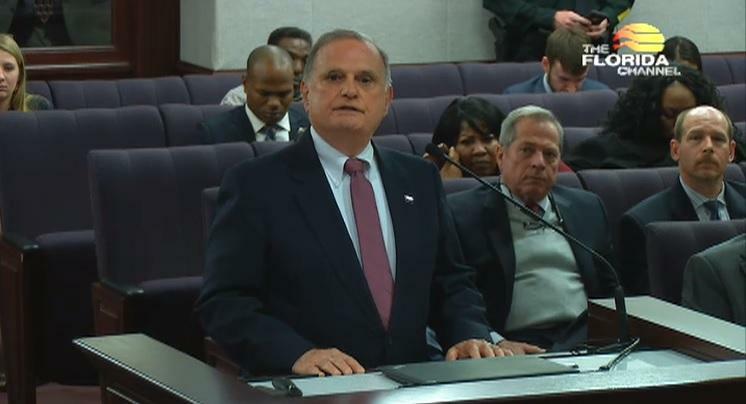 Just off the heels of Governor Rick Scott and the Florida Cabinet receiving their final report on the Dozier School for Boys, another Florida Governor is throwing his weight behind reburial efforts in the form of two bills that passed Tuesday. 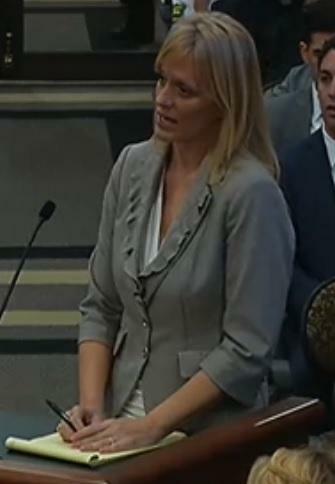 Now that the work is complete on the now-closed Dozier School for boys, alleged abuse survivors and elected officials are now looking into ways of how to move forward together. 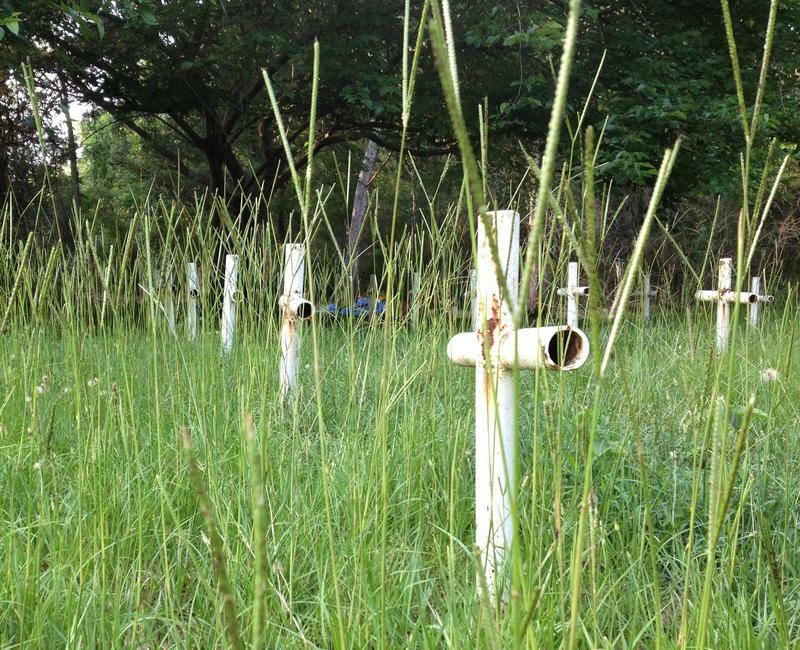 A final report on the work done to reunite the remains of loved ones buried on the property with their families is still leaving all parties involved with some unanswered questions. 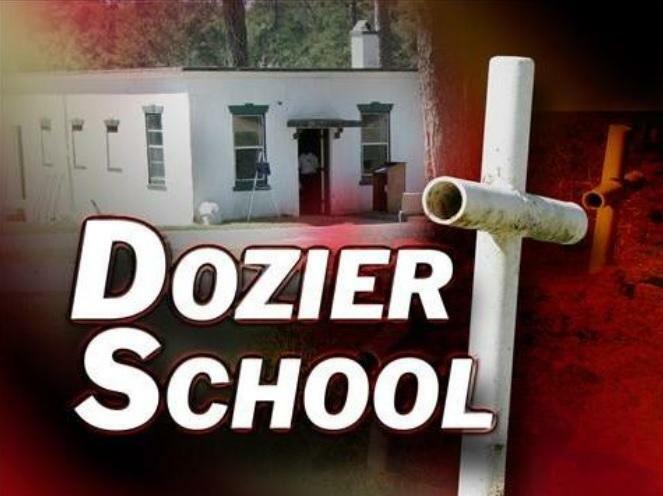 Governor Rick Scott and the Florida Cabinet will get a final report about the now-closed Dozier School for Boys during Thursday morning’s meeting. 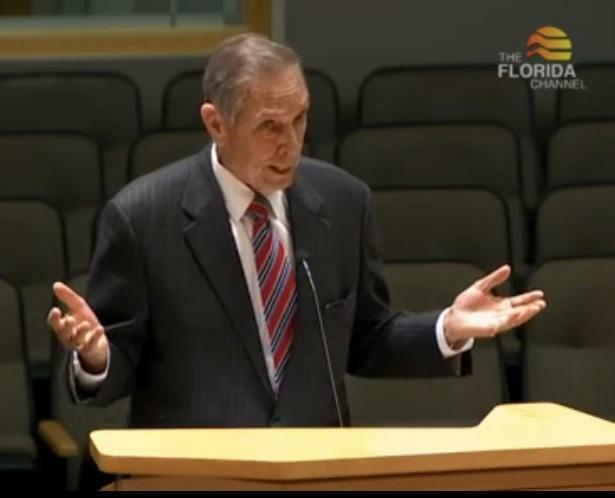 The Florida Cabinet as well as stakeholders involved in the issue are reviving a discussion about what should be done with the now defunct Dozier School for Boys, surrounded by allegations of abuse and deaths over the course of a century. 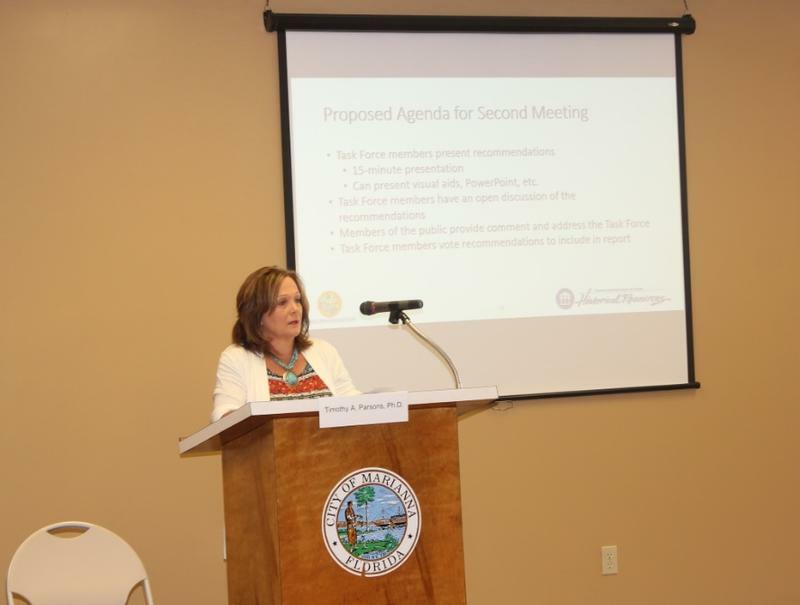 The Florida Cabinet discussed the future surrounding the now-closed Dozier School for Boys, a former Panhandle reform school with a troubling past. 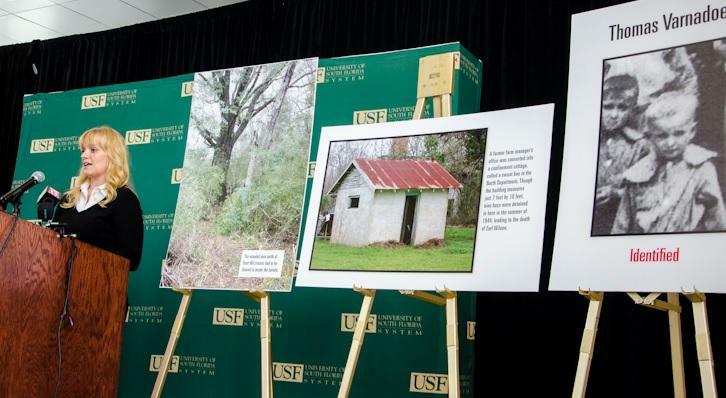 After identifying the remains of another boy, University of South Florida researchers are continuing to look into finding answers for families looking for their loved ones buried on the grounds of the Dozier School for boys. Researchers say they’re doing the finishing touches on their work surrounding the North Florida reform school with a troubled past. 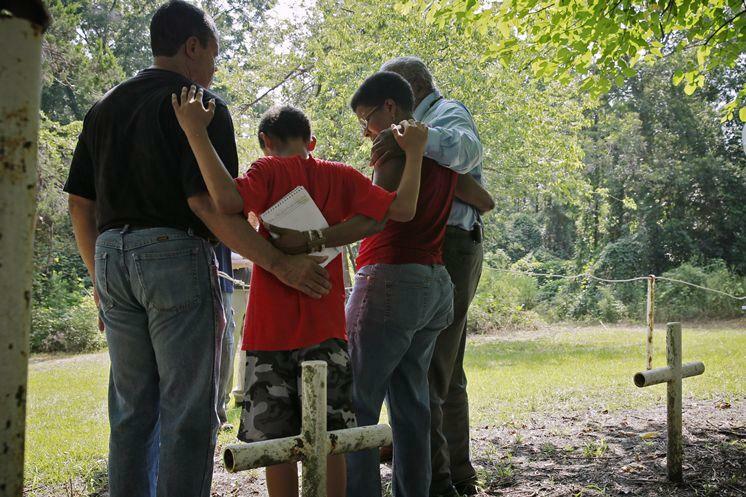 A sixth family has now been reunited with the remains of their loved one buried on the troubled Panhandle property of the Dozier School for Boys in Marianna. 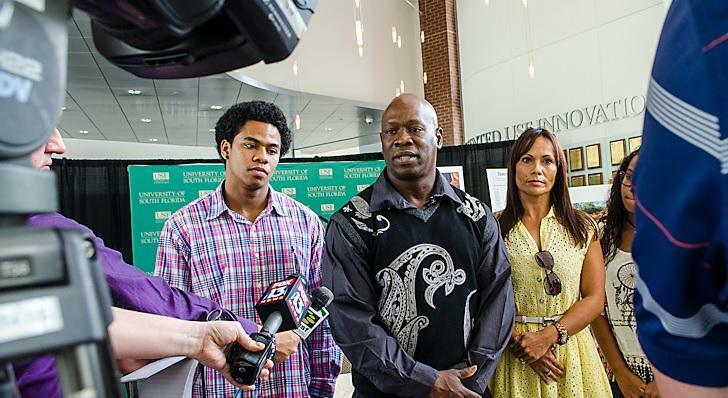 University of South Florida Researchers looking into finding answers for more families also got an extension to continue their work until January of next year.